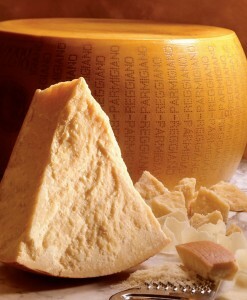 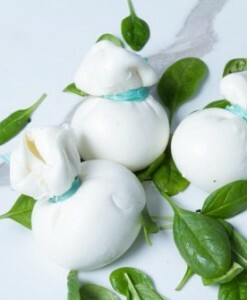 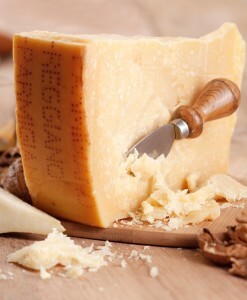 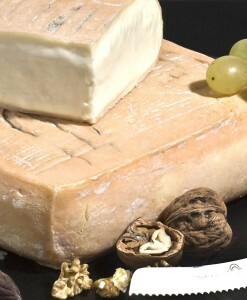 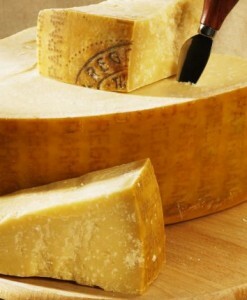 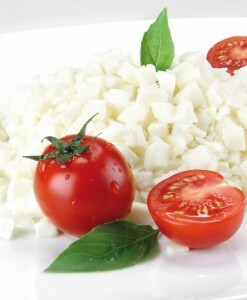 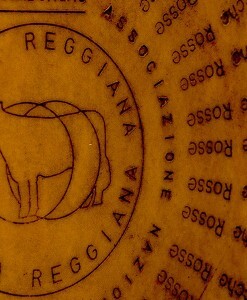 Ricotta is an Italian fresh cheese made from cow’s milk whey left over from the production of cheese. 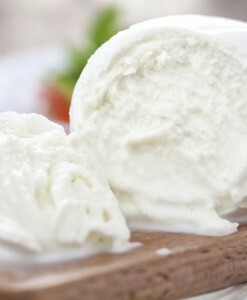 Ricotta is an Italian fresh cheese made from cow’s milk whey left over from the production of cheese. 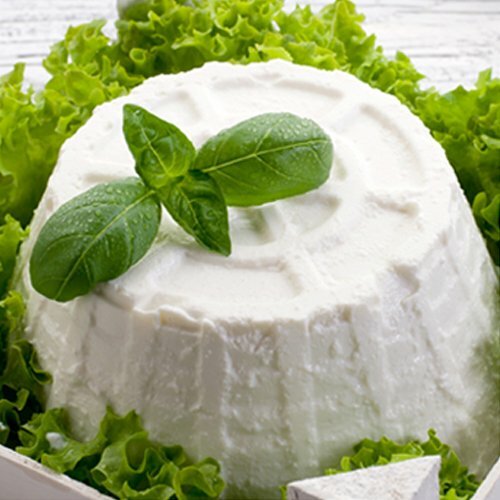 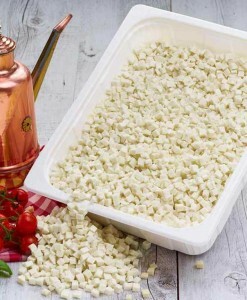 Since the casein is filtered away from whey during cheese making process, Ricotta is suitable for persons with casein intolerance. 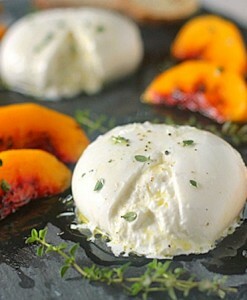 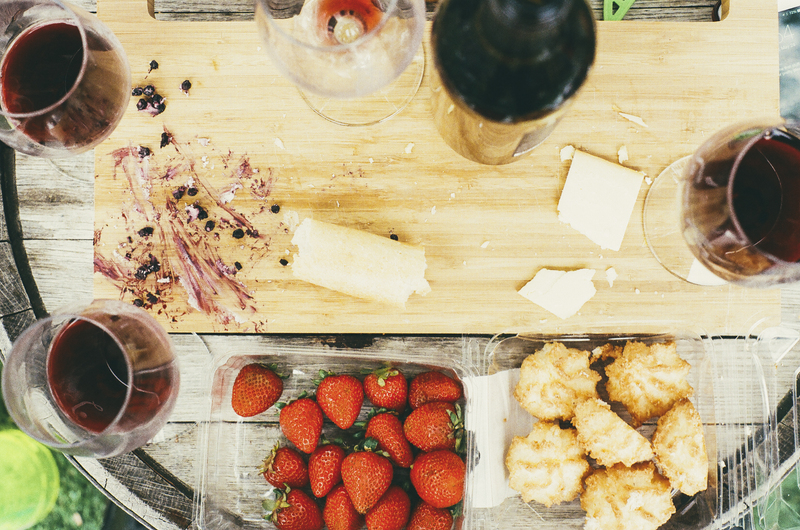 Being low in fat and high in protein, Ricotta is a dieter’s dream cheese.